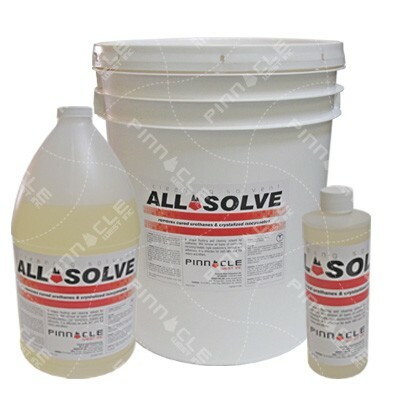 Choosing to start your business with Pinnacle gives you the most diverse selection of equipment, chemicals and supplies. Not too often we see a full truck sprayed with INDY liner, but when we do it always looks awesome! nice nice!!!!!! how do you protect de polyurea of the UV rays? Four words that come to mind after touring one of Graco’s 500,000 sq.ft. facilities and witnessing the world leaders in design & manufacturing of fluid handling equipment. It’s very clear that Graco is committed to leading the charge in providing the latest & greatest products and technology to channel partners & contractors across the globe with their state of the art manufacturing facilities and dedication to constant innovation, R&D and quality control. These A+ attributes are why contractors worldwide continue to invest in the future of this growing industry. Pinnacle - Spray Foam Insulation & Protective Coatings Pinnacle - Spray Foam Insulation & Protective Coatings is at Pinnacle - Spray Foam Insulation & Protective Coatings. This picture at first glance might not look like much but it has a pretty cool backstory. This is 38 sets of 2lb foam being transported across the Rivière des Roches ice road. We had do this in 4 separate loads, because of weight restrictions, to get it across two ice roads into a remote community in Northern Alberta. This order of foam was the last delivery into the community until next Winter. The order is enough spray foam to spray the upcoming projects in the area until January 2020, when the ice roads open back up for shipping. Below the ice, the water in some areas is 240 feet deep. Glad they made it safely! What’s the most remote job that you have done? Just curious if that went through is that on you guys or insurance I guess? Or does the shipping company take responsibility.. that’s a lot of foam. You can always count on the great guys at Pinnacle to get your product to you on time. Great job guys! April 24, 25 – 2019. The 2 day training course covers the chemistry of spray foam, building envelope, Canadian building codes, safe use & handling of polyurethanes and more. 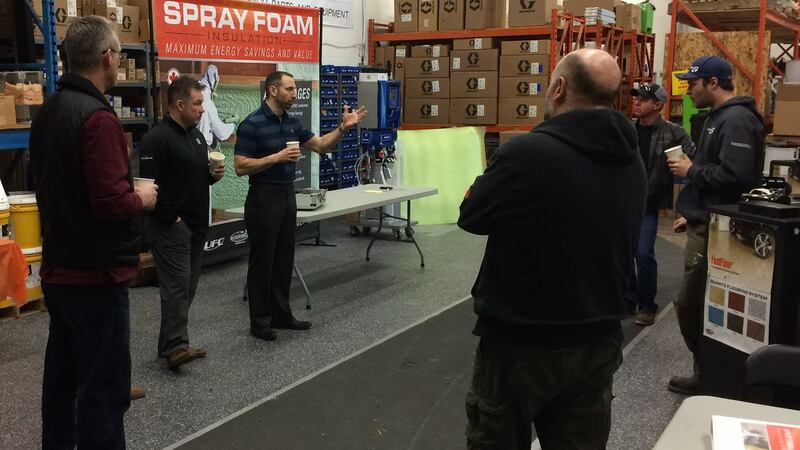 Course provides students with the certifications that are required to spray foam in Canada. June 5, 6 – 2019. Increase productivity and reduce costs with Pinnacle’s full line of proportioners, pumps, spray guns, compressors, generators and accessories. We build a full line of turn key spray rig configurations in addition to our ability to provide a limitless set of customization’s designed for your application. We offer a complete range of foam insulation solutions that are specifically engineered to meet the toughest standards. Elastomeric coatings have longer life spans, higher performance and lower maintenance costs than traditional alternatives. A comprehensive collection of articles and information about spray foam insulation, protective coatings and spray equipment. 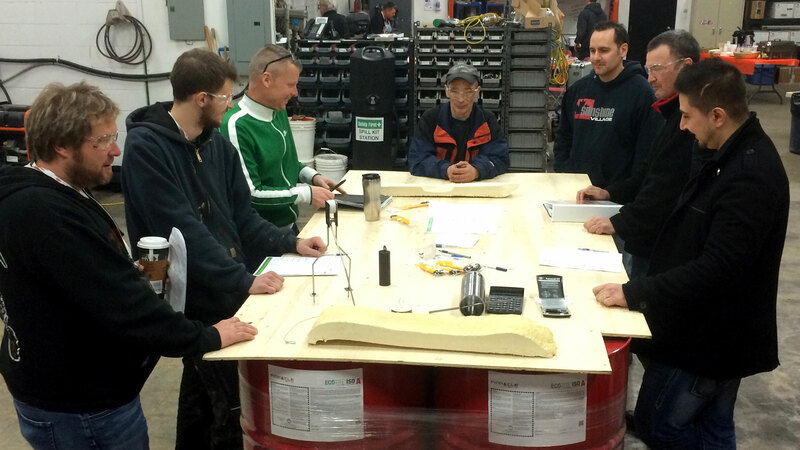 Our qualified team offers knowledgeable support for everything from equipment calibration and servicing through to coating and foam application advice. Elevate your applicators to higher levels of proficiency and get the full potential out of your equipment investment with our training programs. 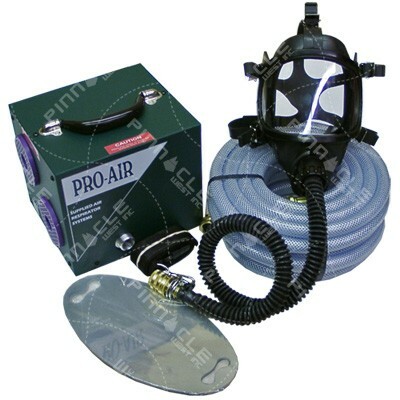 Pinnacle gives new business owners unparalleled options when getting started in the spray foam and protective business. Trevor, I wanted to let you know I appreciate you helping out with this order as well special thank you to Wendy and Nicole who were amazing today as well in making this happen, you guys rock, nice to see people who go the extra mile, not common today, thanks again. I purchased a spray rig built by Pinnacle West and since day one they have been great help through the whole process of starting my spray foam business, rig tune ups and upgrades, certification, chemicals and parts orders. I am just a phone call away from getting the help and technical support I need to get the job done right. I get my supplies delivered in two days to my door at a really reasonable price. The people at Pinnacle West really make the difference for me and my spray foam business. We had a technical project in a remote area that could only be accessed by barge. The guys at Pinnacle set us up with a portable rig that could fit on a flat-deck and even sent a technician along on the job with us to ensure our success. Thank you Pinnacle West! Could not have done that one without you! I just want to take this opportunity to thank Jeff for his knowledge and understanding of my Graco machine. Jeff has, on countless occasions helped me out when I was at my wits end with “WHATEVER” was going wrong at that time with my machine. His knowledge and expertise of the products he deals with on a daily basis far exceeds my expectations. I have called numerous companies (even Graco themselves) throughout the years of spraying and NOBODY holds a candle to the help and knowledge that Jeff has given to me over the years. So with that said, I want to thank you for all your support and help you have always generously offered me. I will continue to support Pinnacle West as long as I’m spraying. Being a spray foam contractor, I rely heavily on industry experts for tech support to make sure I don't have down time. 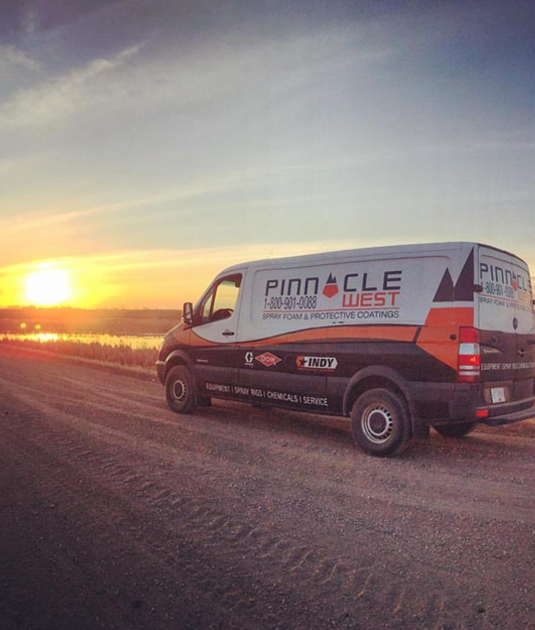 Pinnacle West has provided unparalleled customer service to solve all our mechanical and fluid systems issues and keep our rigs on the road. One thing I really like is Pinnacle’s ability to have a technician come out in the field to look at or work on a unit. The last company we dealt with did not have that ability and we had to haul the equipment to them. That means we had downtime. I know not all things can be fixed in the field, but many things can and your company’s ability to make that happen is a huge asset in my opinion. Thanks for the follow up email guys. The person I talked to on the phone was AWESOME and answered ALL my questions and even gave me some pointers. VERY happy with all your products so far and will continue to buy from you guys. It's VERY RARE these days to get great service and product all from ONE PLACE. KEEP UP THE GOOD WORK!!! I just wanted to send you a quick note of how pleased I am with your staff. I called your 1-800 number and everyone I have spoken to has been excellent. They have either been able to answer my questions or are finding the answers and getting back to me. It sounds like nothing special really but doing what you say your going to do seems to be harder and harder to find. Thank you all for how you go about your work. 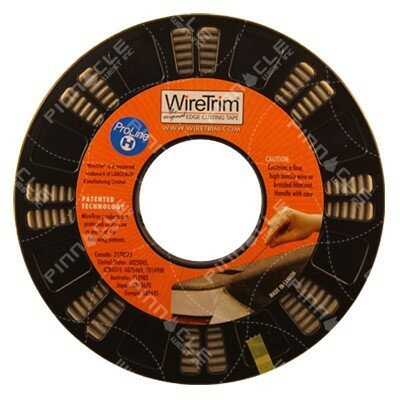 Pinnacle West makes ordering parts and supplies easy via our online ecommerce store. Our website, www.purepoly.com, was the one of the industry’s first e-commerce web sites, serving the entire protective coatings and spray foam community. Shop at your convenience 24 hours a day 7 days a week. 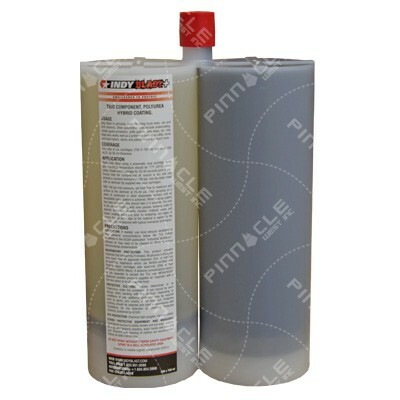 Did you know at Pinnacle we BUY & SELL used Spray Foam and Coatings equipment? 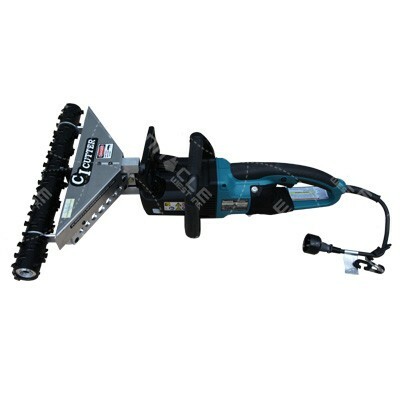 Click the link to view our selection of refurbished equipment. If you have a piece of equipment that your looking to sell or upgrade, give us a call at 1-800-901-0088. Incorporated in 1998, Pinnacle West Enterprises Inc. has grown product by product, serving the sprayed-on coatings and spray foam insulation industry with innovative solutions. From manufacturing to distribution, Pinnacle West delivers high quality professional grade products to the industry’s leading applicators. Pinnacle West maintains its international headquarters in Abbotsford B.C. Canada, servicing clients across the globe with honesty and integrity. Backed by a diverse team of well-trained professionals we are committed to providing our customers with the highest level of quality, service and satisfaction. 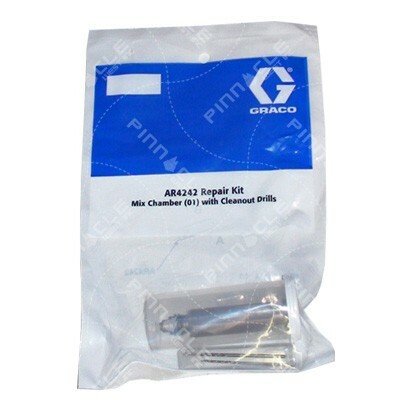 Our products are used a in variety of markets and applications around the world. Some of the more common markets and applications include polyurea, polyurethane and polyaspartic coatings, concrete protection, truck bedliners, themeing, secondary containment, waterproofing, joint fill, marine and shipbuilding, commercial and residential spray foam insulation and much more. 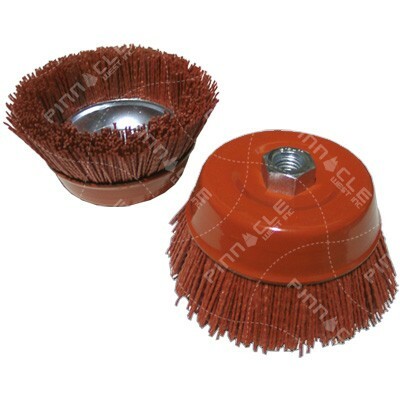 To keep up with industry demands we are constantly improving our product offerings. 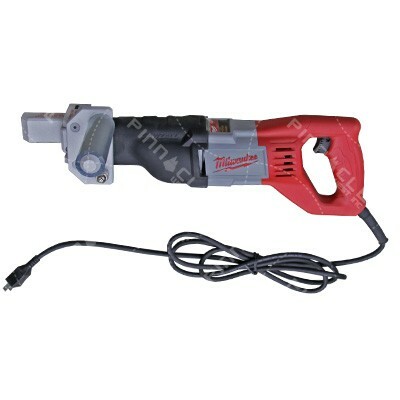 This wide range of products is one of our competitive advantages. Another differentiator is the team of experts that are available to help our customers with technical issues, equipment troubleshooting and project estimating. 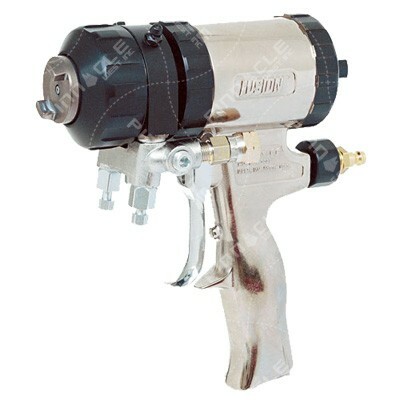 Most of our technical staff started out as applicators and have many years of experience behind the trigger. I think most applicators would agree that qualified, knowledgeable staff and the right selection of products add up to a winning combination when selecting a partner.